We love our air conditioners. They keep us comfortable in the places we are in the most, our homes. Most of us have no idea how they actually work, and although it’s remarkable, it’s also a fairly simple design, in many ways similar to our refrigerators, using many of the same kinds of components and chemistry, just on a different scale and in a different space. 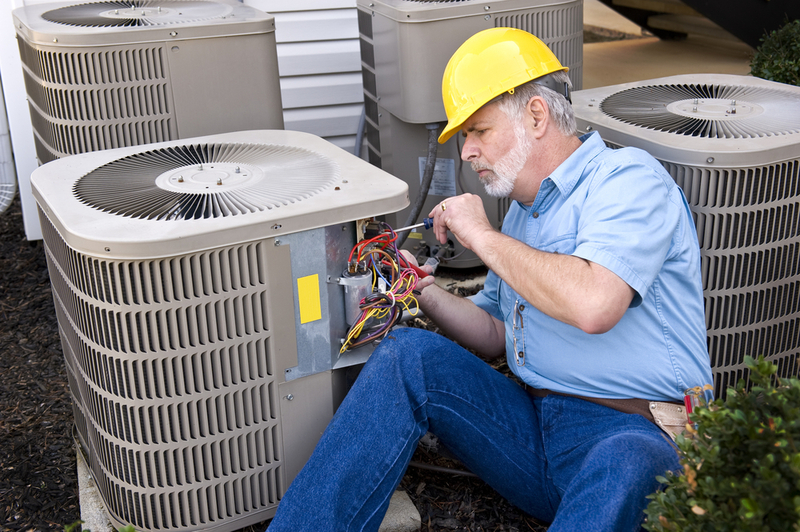 The compressor and condenser are usually located on the outside of your home while the evaporator is on the inside. Inside of the evaporator there is a refrigerant that undergoes “phase conversion”, which is to say, when a liquid converts into a gas and then back again. 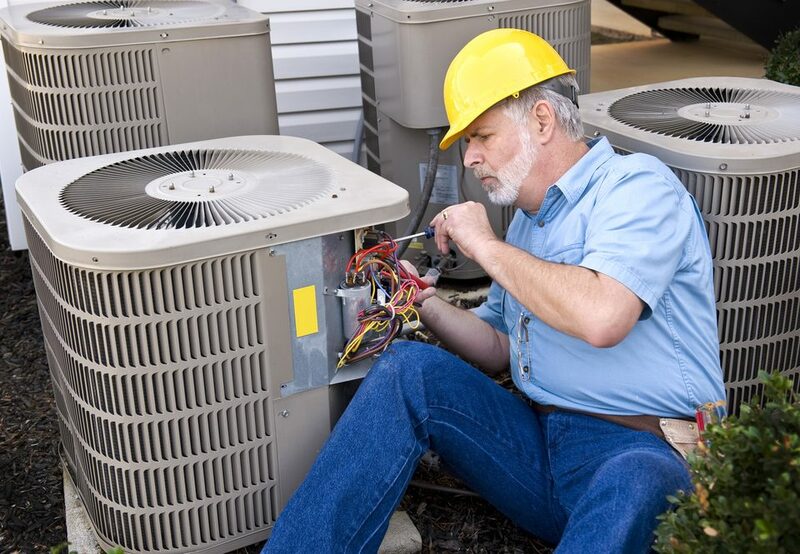 We’ll start the cycle at the compressor, where the refrigerant arrives as a gas with low pressure. The compressor “compresses” the gas, raising the temperature and energy of the gas so that it is hot and at a high pressure when it leaves the compressor for the condenser. 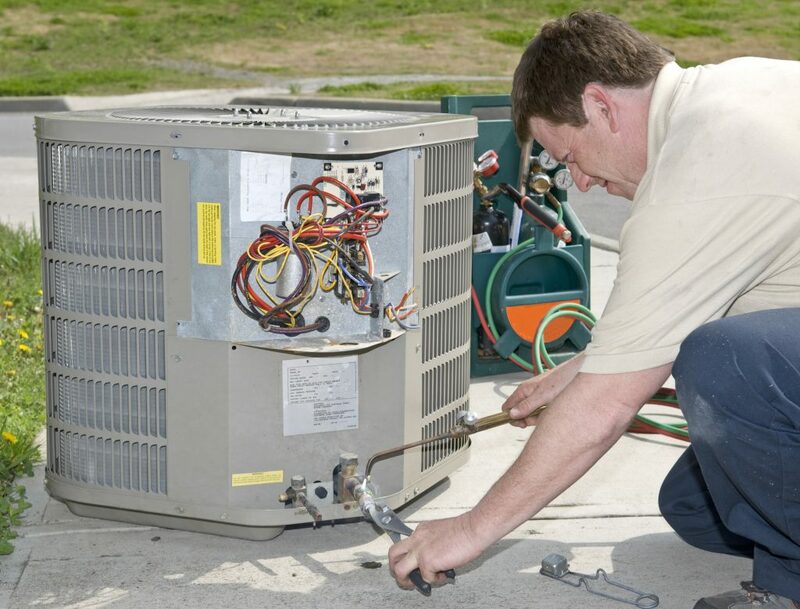 The condenser unit or coils help the built up heat dissipate and the gas turns into a cooler liquid still under high pressure. It is then pumped into the evaporator through a narrow hole, and on the other side the pressure drops and the liquid evaporates to a gas again. As it does this, it pulls heat from the air, which also cools the air, hence, air conditioning. The low pressure gas returns to the compressor and the cycle is repeated. 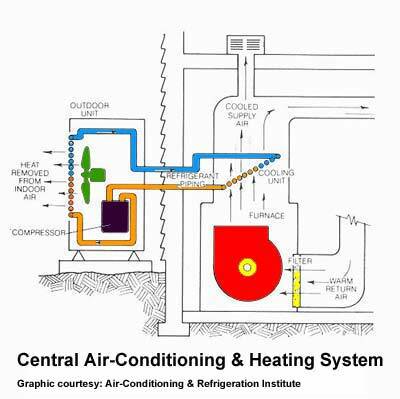 There are also fans directing the cool air where it is wanted (inside the home), and fans directing the hot air where it needs to go (outside of the home) and a thermostat to stop and start the process, but those are the very basics of how air conditioning works. 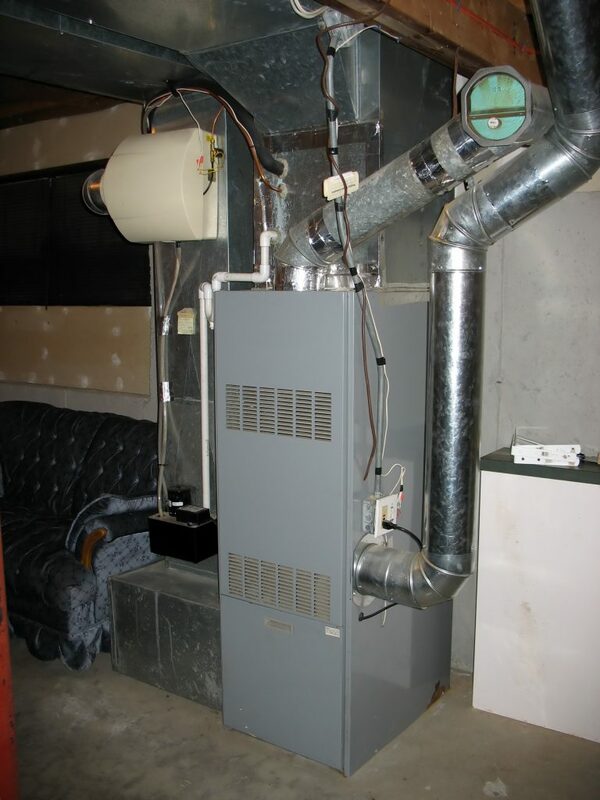 Some home air conditioning systems also have a heat pump. 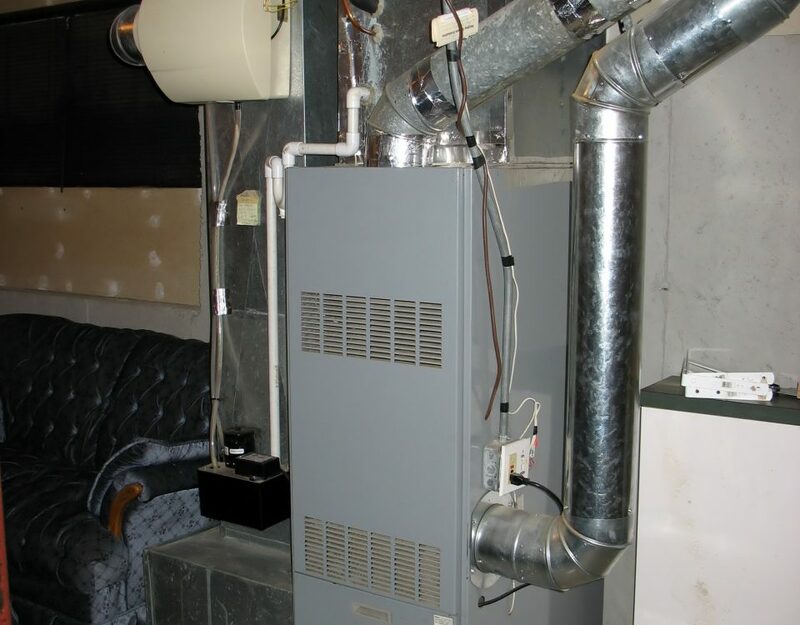 This is essentially an air conditioner that has a special valve that allows it to act as a heater when the liquid is flowing one way, and as a cooling air conditioner when the valve is switched and the refrigerant flows the other way. Units can be large with inside and outside portions, or small, like window units, which work essentially the same way as how air conditioning works in the larger home units, just on a smaller scale. 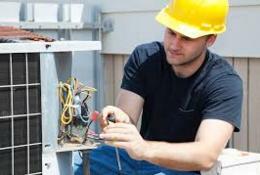 Air Design techs are certified professionals you can trust to get the cool air back to where you you need it to be comfortable in your home.